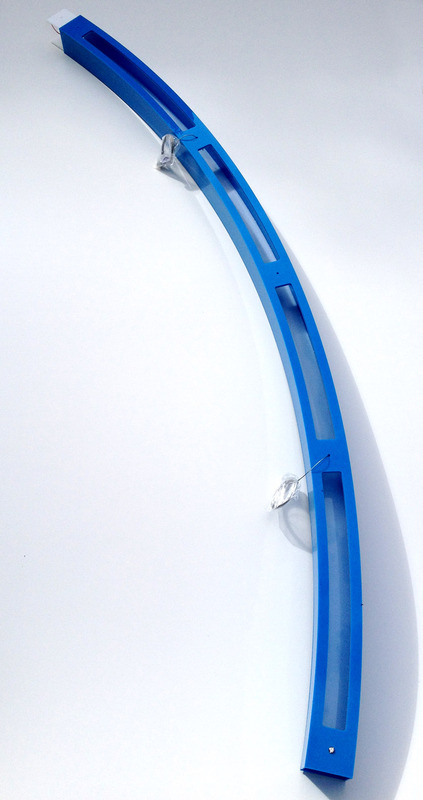 Ring is a minimal circular pendant light in Acrylic with an LED strip light source. 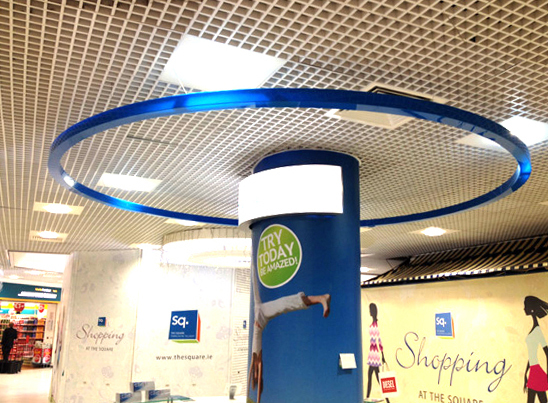 It can be produced in any Perspex colour in translucent or opaque finishes and to small and large sizes. Base ring panels can be white and sides coloured. Larger diameters are produced in modules and connected together on site. This enables easy transportation but also the possibility to work around onsite features such as pillars or ceiling details. For more information on what we can do please contact the studio.